More than 1 million Australians have self-managed super funds (SMSFs), according to the Tax Office. Former treasurer Peter Costello warns that going it alone is not for everyone. “I don’t think it’s an answer for people who aren’t in business, who have never made an investment decision, who all of a sudden decide, you know, they’re going to chance their arm,” Mr Costello told 7.30. “I’m not sure that’s for them. “If you’re a self-employed business person, you’ve been in business all your life and you know what it is to invest, you should have every right to invest in a self-managed superannuation fund. SMSFs overwhelmingly benefit the wealthy — more than three-quarters of them have more than $1 million invested. But according to the Productivity Commission, those with less than $500,000 in assets perform “significantly worse” than standard super funds. “People start them up with the expectation that they’re going to get greater control over their investments,” Professor Susan Thorp from the University of Sydney Business School told 7.30. “By far the majority of people who start an SMSF are doing it because an adviser or an accountant has recommended that course of action to them. 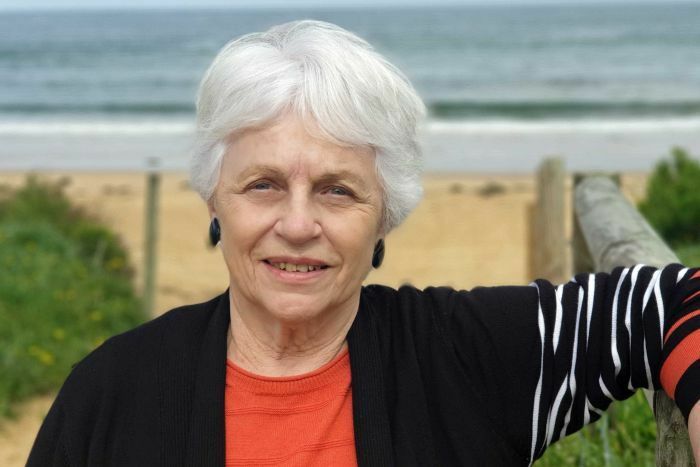 Before retiring to the NSW Central Coast, Rowena Turner bought and sold property and ran a hotel in Sydney with her ex-husband. “We ran two businesses for 25 years,” she told 7.30. They used to belong to a super fund but felt frustrated at the progress. “We were putting in each week — I can’t remember the amount — and it just wasn’t growing,” Ms Turner said. They thought they could do a better job. “I guess we were optimistic,” she said. With advice from their accountant, Ms Turner and her husband set up a self-managed super fund and purchased a beach house as the fund’s only asset. “It’s just causing me a headache now,” she said. The house was not generating enough income so they decided to sell it. Ms Turner wants to move in and renovate but SMSF restrictions prevent that. “We decided we would like to live in the property and we were informed that we had to pay the stamp duty all over again,” Ms Turner said. Until she can find the money, Ms Turner is relying on the pension and living in a government-subsidised townhouse. The Association of Superannuation Funds of Australia sets a retirement income benchmark for people who own their own home. ASFA estimates a modest lifestyle for a couple in their 60s and 70s would need about $40,000 a year — about $3,500 more than the age pension. ASFA says $60,000 is needed for a couple to live comfortably. “We often hear people talk about needing $1 million for retirement. In reality most people are not going to get anywhere near that amount of money,” Professor Thorp said. Mr Costello said $1 million was “not such a silly sum” for someone to live off for 25 years. “If you went on the age pension over a long period of time, the cumulative effect of the age pension could be getting up towards a million dollars,” he said. Gordon and Louise Coates have chosen to manage their own superannuation. Mr Coates, a former Qantas pilot, received a generous super package from his old employer. The couple also have a healthy self-managed super fund with over a million dollars invested in it. Today they enjoy spending time on their catamaran. “We get our monthly income through our fund and, yes, we survive very nicely,” Mr Coates told 7.30. “We’re sort of comfortable. We’re not extravagant though. “A lot of it was luck. “A bit of a learning curve,” Ms Coates added. They set themselves up with the help of a financial adviser they trust. “It would be so time-consuming if you tried to do it yourself,” Ms Coates said. “And when regulations change and laws change, then it would be hard. 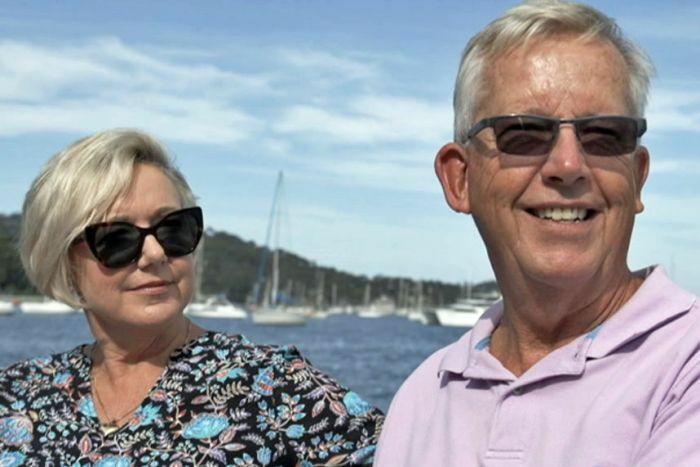 Watch part three of 7.30’s special series on superannuation tonight.